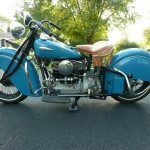 Restored 1941 Indian Four Motorcycle. 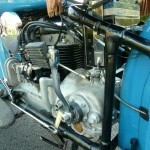 This Indian was restored by its owner. 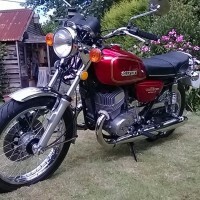 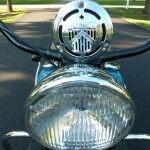 A classic American Indian restored to a very high standard. 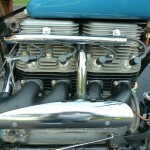 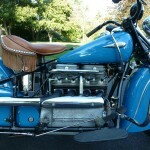 Indian Four – 1941 For Sale or Wanted? 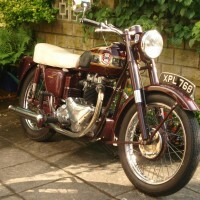 If you're looking for the perfect Indian Four – 1941 for sale then take a look at the hundreds of restored classic motorcycles listed on our extensive Motorcycles For Sale pages. 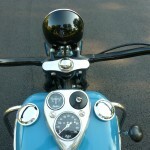 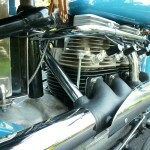 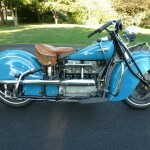 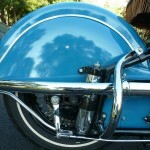 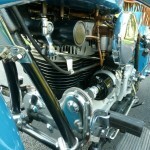 We regularly feature very nice restored Indian Four – 1941 bikes for sale. 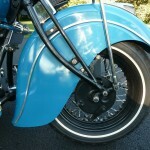 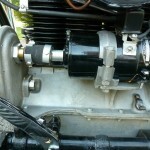 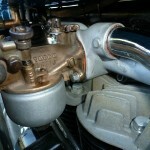 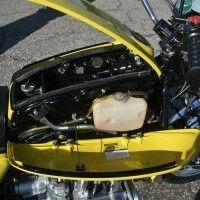 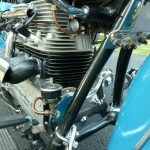 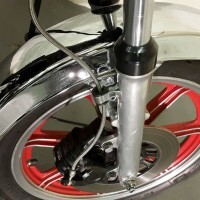 Spares and Parts for your Indian Four – 1941? 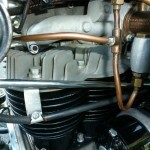 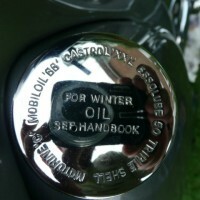 Workshop Manual for your Indian Four – 1941?